Native San Franciscan Nicholas Korkos has performed with Alonzo King LINES Ballet, Les Ballet Jazz de Montreal, Aszure Barton & Artists, Hubbard Street 2, San Francisco Dance Works, Loni Landon Dance Project, Zhukov Dance Theatre, Robert Moses' KIN, project agora, tinypistol, Opera Omaha, San Francisco Opera and multiple times with the San Francisco Symphony, including a restaged version of On the Town with the original Broadway revival cast. 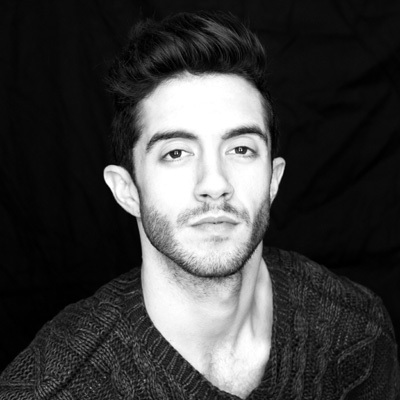 In addition to performing, Korkos teaches and choreographs at various schools including the LINES Ballet School education programs. As a photographer, Korkos has photographed for Opera Philadelphia, the Cincinnati Symphony Orchestra, Opera Parallèle, and his work has been seen in numerous publications including The New York Times.